Your rubber equipment deals with the here and now, from mixing your recipes to processing and finishing your materials, it is integral to the rubber manufacturing process . But your mind is on a whole range of challenges, from tomorrow's rubber mixing recipes to efficiency and a quickly changing market. When it comes to drive and control, you need a solution that can deal with the future as well as the present. 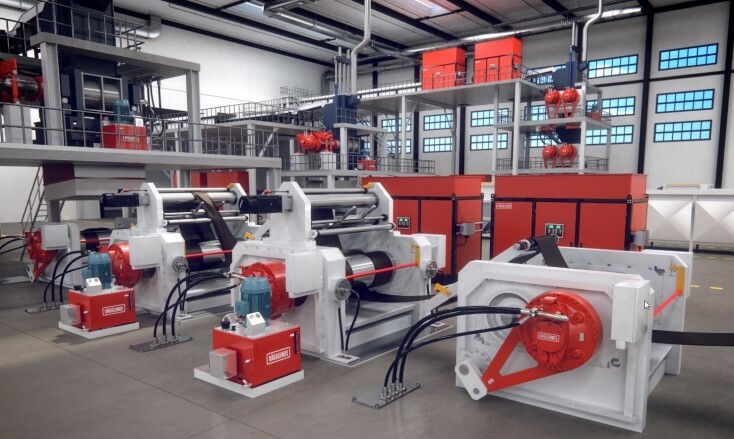 As the rubber industry moves forward, your rubber processing machinery needs to move with it. Staying competitive means optimizing existing products while decreasing your costs, enhancing reliability and maximizing the safety of your employees by meeting rubber industry safety standards. Likewise it means being ready to develop. You want the flexibility to work with new materials and meet new demands, whether they come from customers, regulations or simply a shift in the market. All this is what Bosch Rexroth delivers. Please get in contact with us directly.